Skillshare: Typically shorter courses (<2-3 hours) on very specific subjects. Tons of resources for learning graphic design and photography in particular. Not as many code and other courses, but there are stand-outs, like Tal Safran’s Learn Rails course. Treehouse: My favorite of the many sites to learn code and development topics. Lynda: A newer platform for me, but probably the largest in terms of the bredth of offerings. Courses are extremely in-depth and a bit lengthy. Tuts+: Lots of variety in courses here, I’ve primarily taken the video and CGI related ones, and they’re solid. Codecademy: My first recommendation for learning to code (it’s free) and has been adding more languages and projects lately, including Rails. Creative Dojo: The main instructor for the Tuts+ After Effects courses I’ve gone through and he has some interesting tutorials on his own site. Colin Wright’s Design for Publishing Course: At present I don’t have a link for this, but I can say without a doubt this blog wouldn’t exist without Colin’s course. It developed an abiding interest, previously non-existent, in design and design thinking. Not to mention the belief in my ability to be visually creative, which had also felt like not a thing. I’ll link to his upcoming one once it’s up. 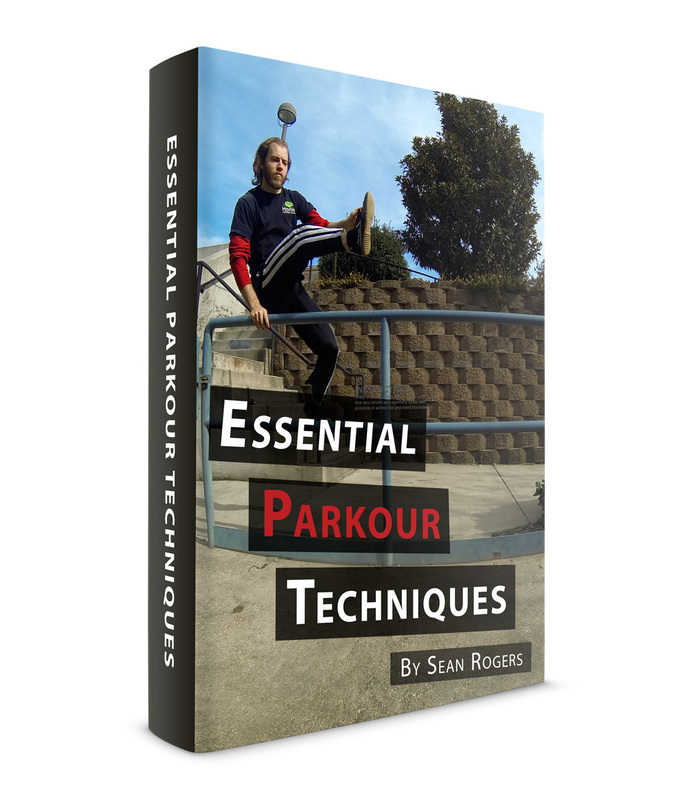 The cover design for my parkour e-book came directly from the knowledge (and practice) learned in his course.